Written by a leading finance expert, this book offers readers simple explanations on how to calculate and interpret key financial ratios-information that is essential for the accurate assessment of a company's financial condition and the true value of its shares. This comprehensive resource is packed with numerous examples from actual company reports and features a supporting Web site at www.magicnumbersbook.com. Readers will also find many online reference sources, including company Web sites and free software offers. Peter Temple is a graduate in economics and statistics from the University of Wales, and is a Fellow of the UK Securities Institute. After an 18-year career as an investment analyst in fund management and investment banking, Temple turned to full-time writing in 1988 as a freelance financial journalist and author. 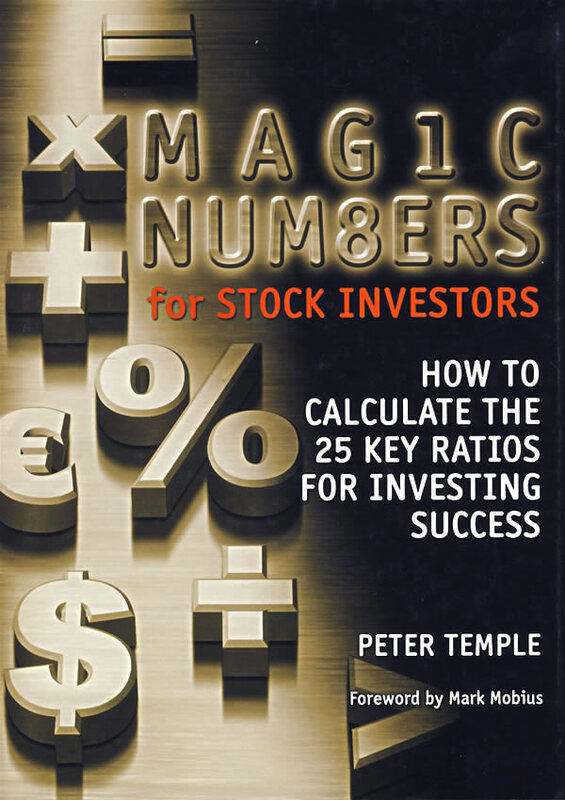 Peter Temple has spent 33 years working in or writing about financial markets. After an 18-year career in fund management and stockbroking, he became a full-time writer in 1988. He has written more than a dozen books about finance and investing, mainly aimed at private investors. His articles appear widely in the financial press. He and his wife live in part of a converted water mill in the English Lake District.